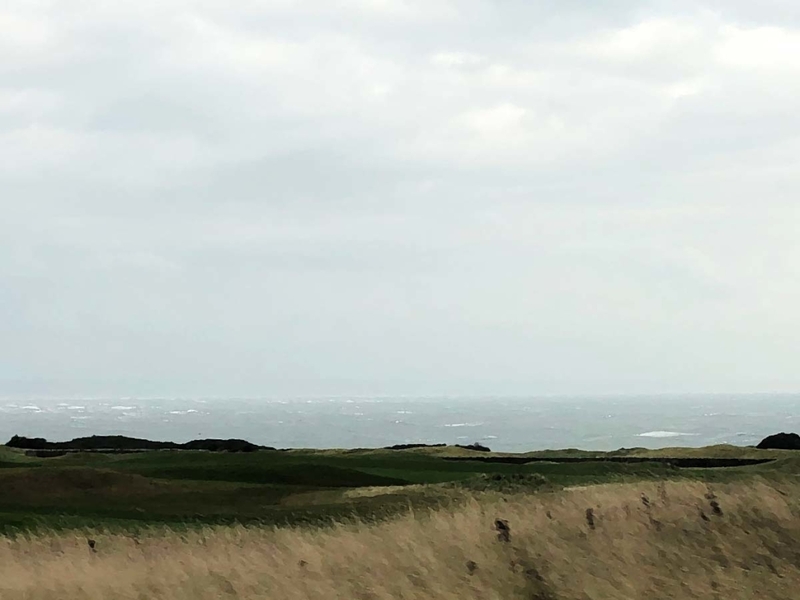 On a whistle stop tour of some of the finest golf courses in Scotland. LED and LCD screen quotes to be done as courses look to complete work during the Winter. Many have added health club facilities so LCD screens for the gym and LED screens for outdoors. A big difference from the weather in Manchester and Liverpool last week! Wish we were in the kite surfing business.